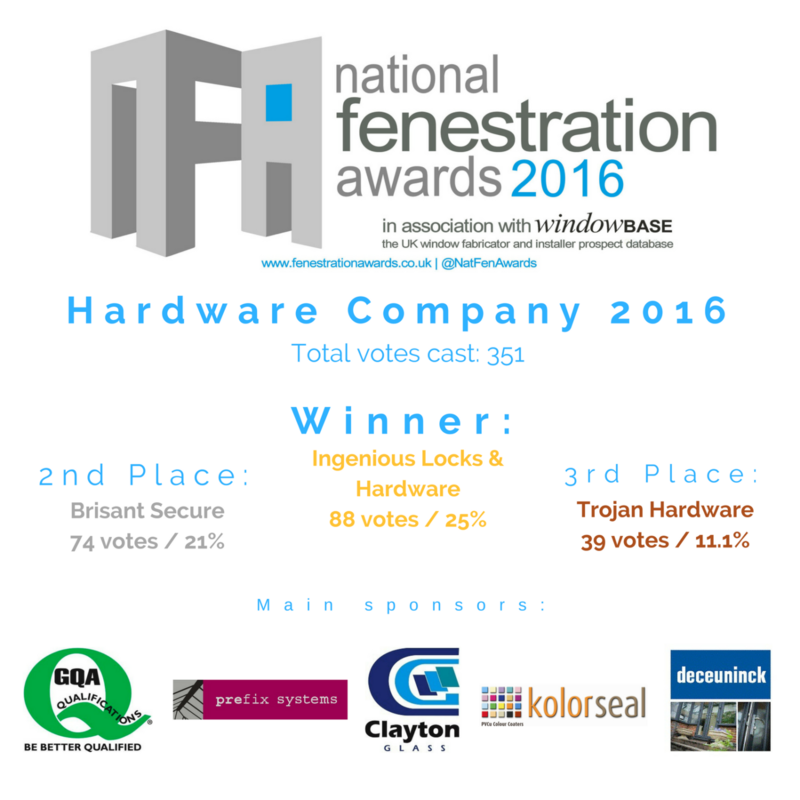 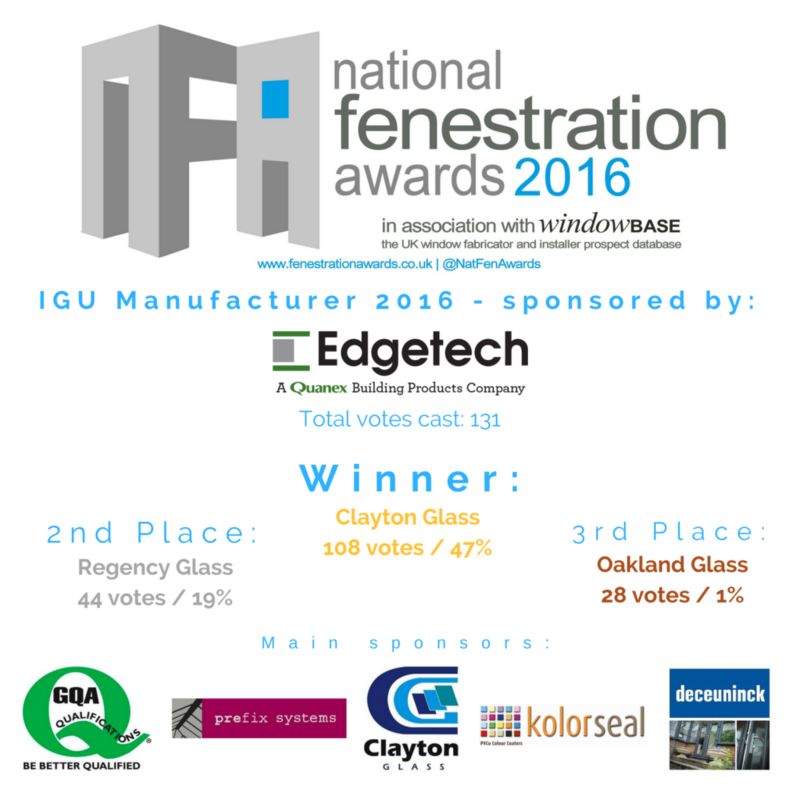 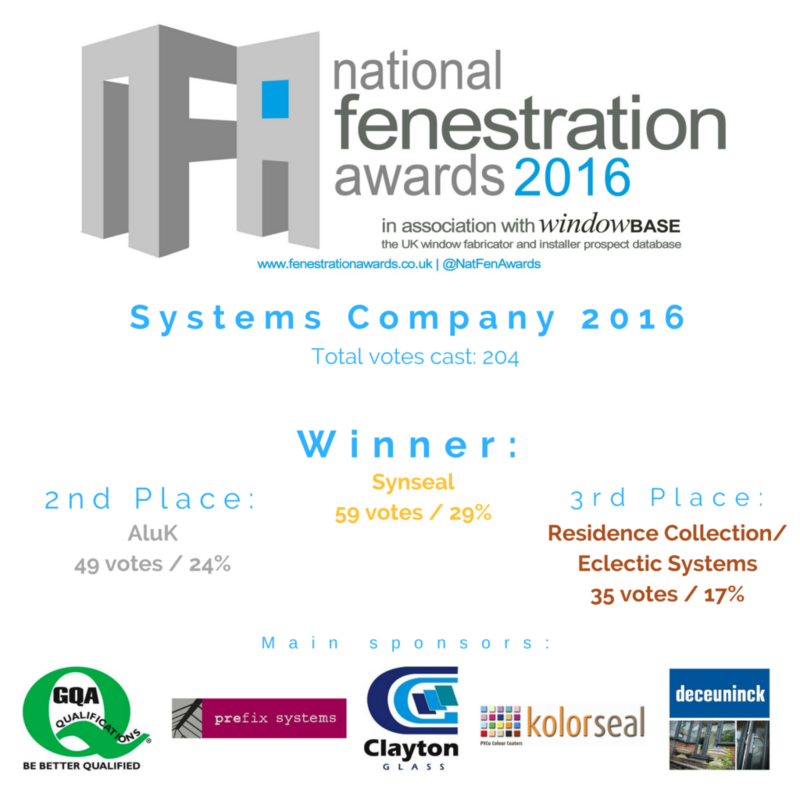 Throughout this year the industry has been nominating and voting in the biggest ever National Fenestration Awards campaign. 17 sectors of the UK glazing industry have been represented during this year’s campaign. 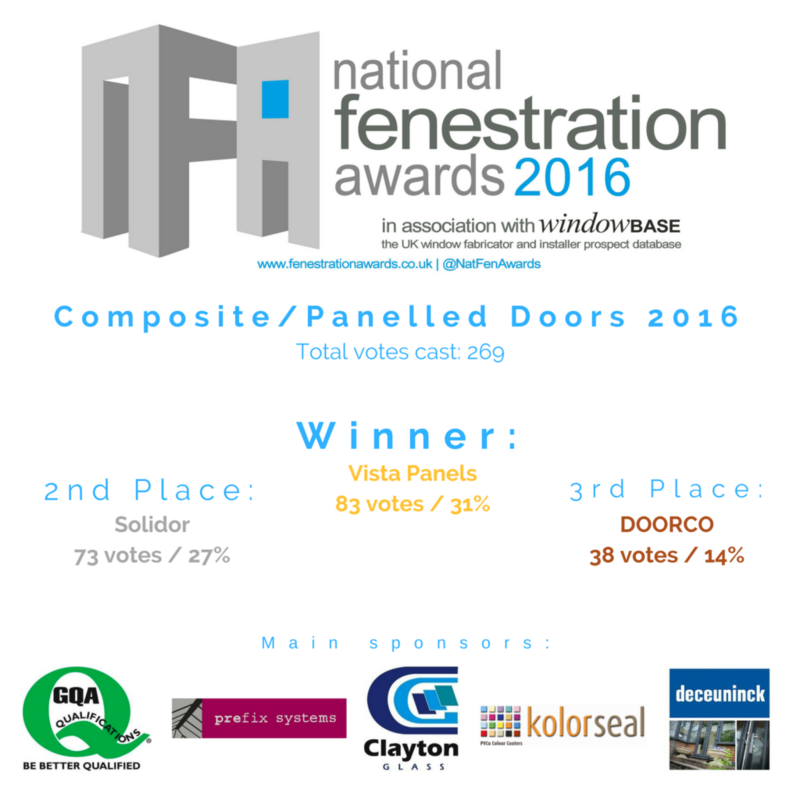 With a record number of nominations and votes, this has been the biggest and best NFAs yet. Voting concluded on Wednesday 30th November. Now begins Winners Week. Each day of this week, from Monday 5th December to Friday 9th December, we will be announcing a batch of winners each day. You can see from the schedule below on which day and the time we will be announcing each group of winners. 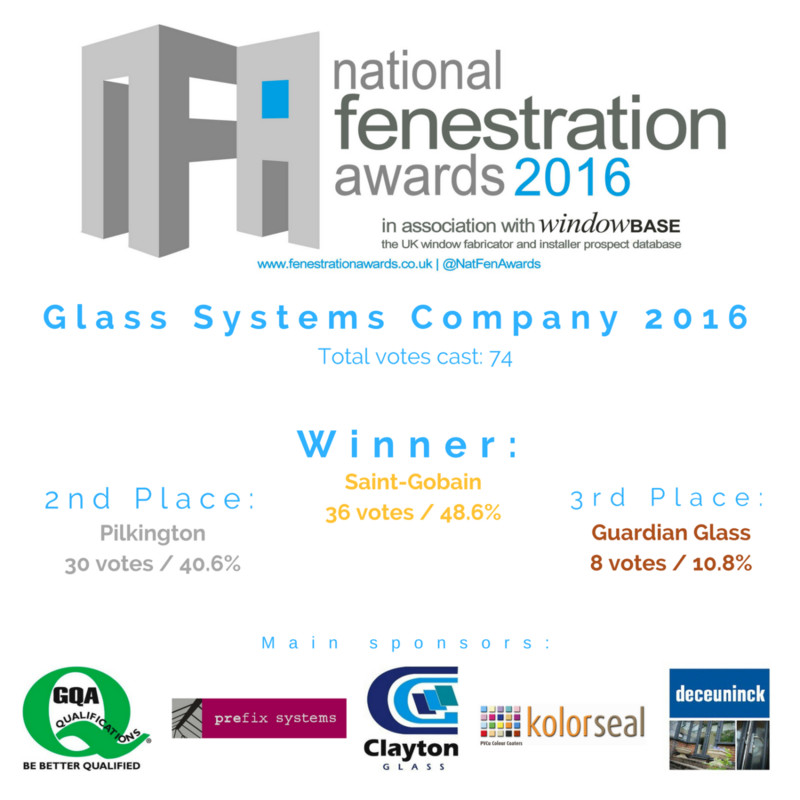 We will update this page each day once each set of winners have been announced. If you are lucky enough to be announced as a winner, we will be contacting you to congratulate you and to inform you of this campaigns Winner’s Event, where you’ll be treated to a superb day of racing at Oulton Park Race track, brilliant, food, fantastic hospitality and great company. There will also be a major party that the whole industry will be invited to. This is where you’ll pick up your trophy, enjoy some great entertainment…and a free bar!